The mission of the South Georgia Regional Library is to ensure equal access to a wealth of information and to enrich the lives of the members of our diverse community. The 2018-2020 South Georgia Regional Library Strategic Plan establishes our goals, guides our decisions and shapes our budgeting and resource allocation. The customer service philosophy of the South Georgia Regional Library is to provide accurate, timely, and consistent service in a courteous and informed manner to all who interact with our organization. The South Georgia Regional Library System was founded in 1875 by the Library Association, a group of citizens dedicated to literacy. The Columbine Club, a local ladies group, purchased $40 worth of books, housing the small collection in a room at City Hall. Funded by only $15 a month from the Valdosta City Council, the library grew slowly to encompass 1,500 volumes by 1903 and was staffed by volunteers. 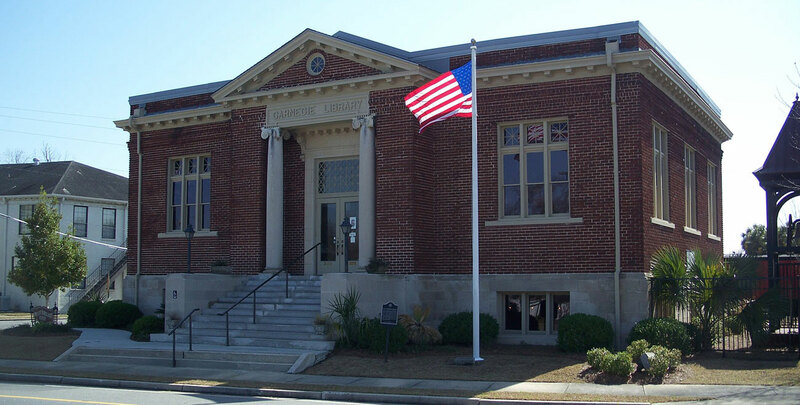 In 1913, the library received a grant from the Carnegie Foundation which allowed the city to build a new facility in Valdosta with a collection of 1,720 volumes and 6 librarians on staff. The Valdosta-Lowndes County Library opened in 1968 was expanded in 1995. 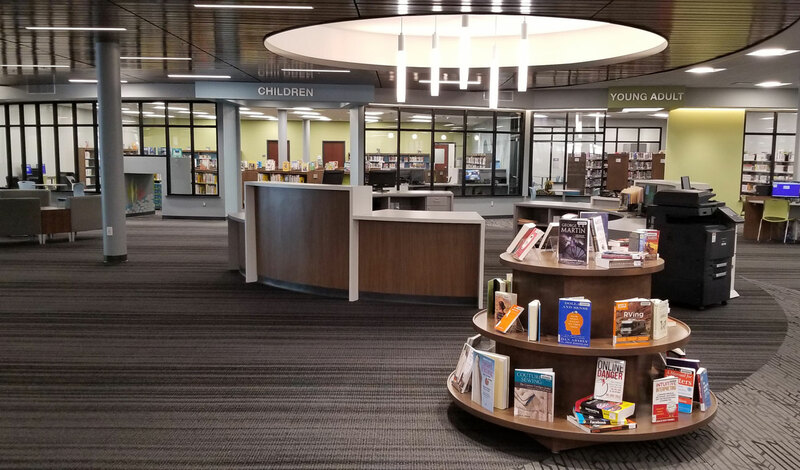 In 2018, the Valdosta-Lowndes County Library was moved to the new Willis L. Miller Library in North Valdosta.